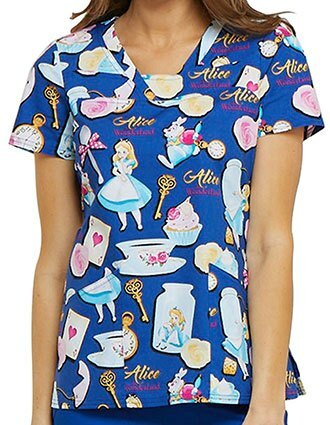 Do familiar childhood characters hold a special place in your heart? 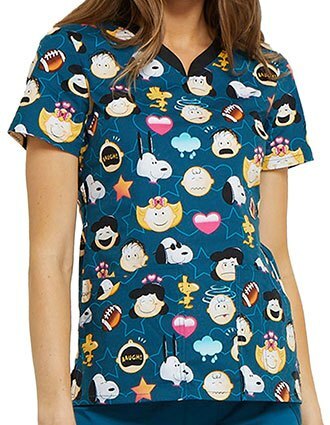 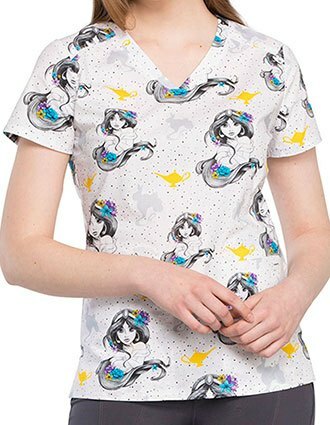 Pin them to your sleeve with these adorable cartoon scrub tops. 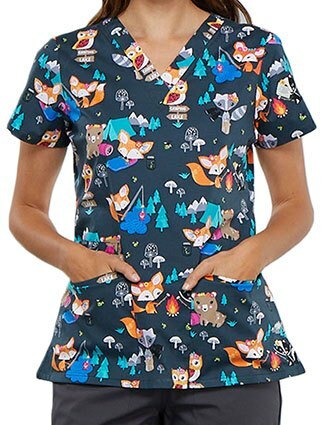 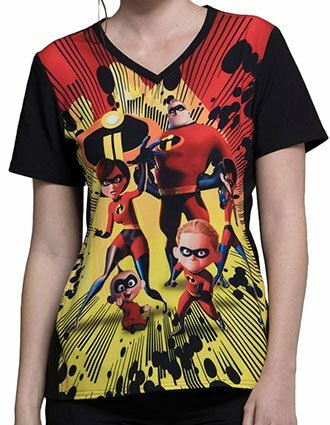 Made from the finest materials and featuring the most cutting-edge designs in uniform wear today, cartoon scrubs aren't just child's play. 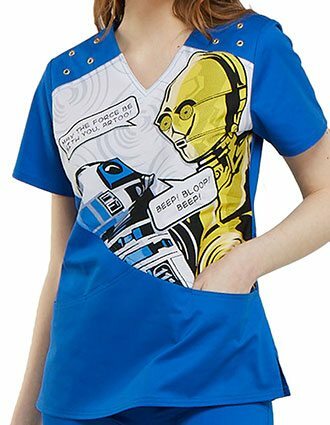 They have a marked impact on your attitude, and they help you connect with patients. 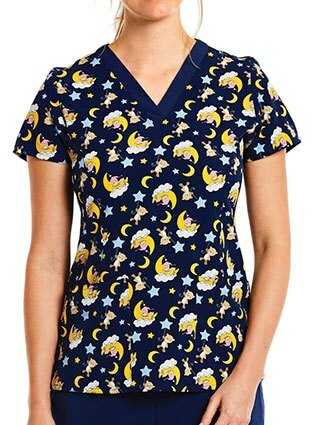 Check out our impressive selection of cartoon-inspired scrubs in sizes ranging from XS to 5XL. 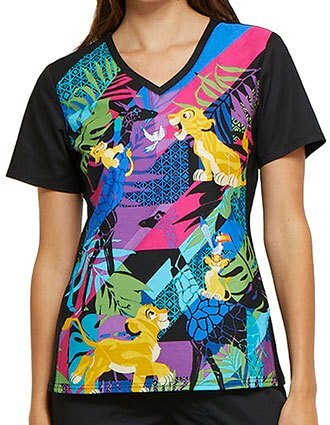 Your personality should shine through, but there's nothing to say you can't wear it, too. 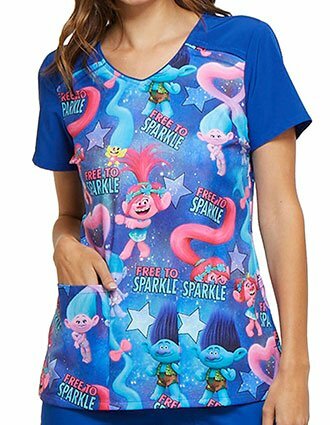 Don your favorite childhood cartoon characters with help from printed scrub tops made by best-selling uniform manufacturers. 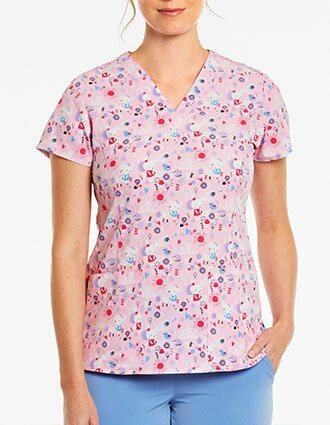 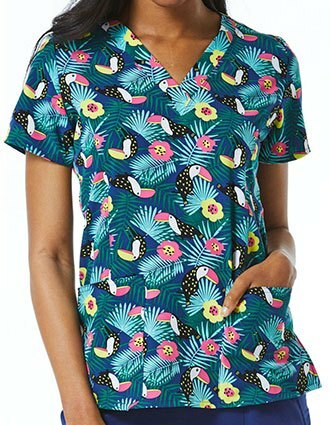 Make the most of your workwear investments with printed scrubs from Cherokee and other industry leaders. 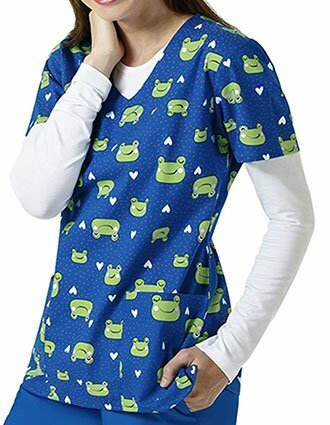 More than that, the whimsical patterns keep you feeling upbeat, an attitude that has an effect on you and every patient you come across. 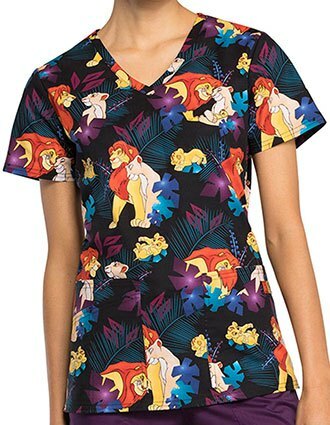 Brand leaders understand what it takes to make a scrub top that lasts. 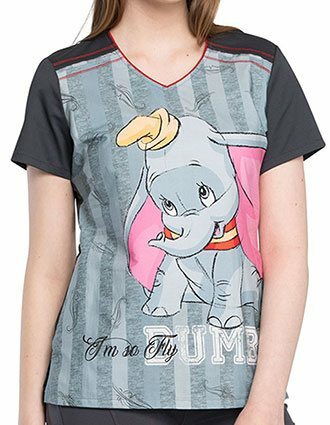 Choosing a fabric blend that's soft, durable and relatively stain resistant are your first priorities. 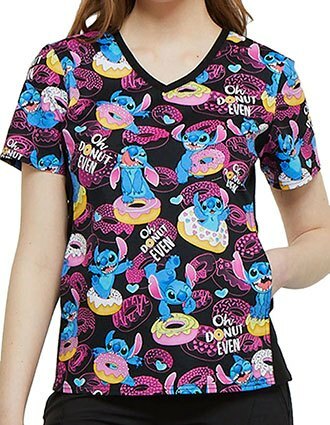 Taking care during construction and selecting designs a healthcare worker would find functional are major considerations as well. 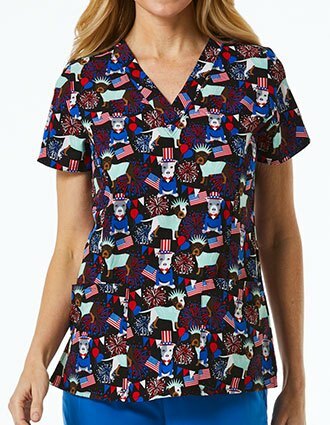 How many pockets do you need in your day-to-day duties? 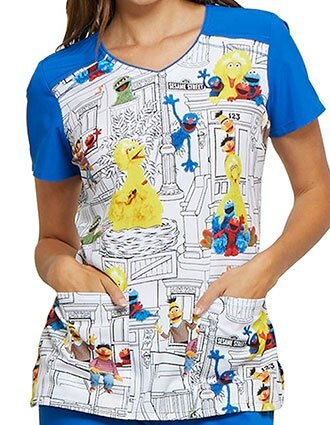 Chances are, we have printed scrub pants or tops with all the storage you need. 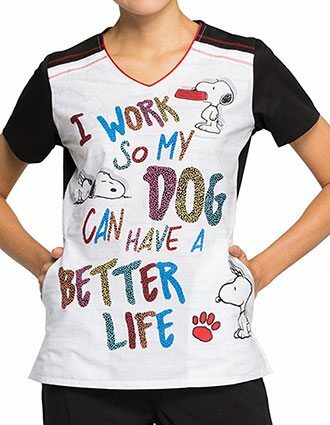 Looking great and feeling comfortable are two key factors in confident performance on the job. 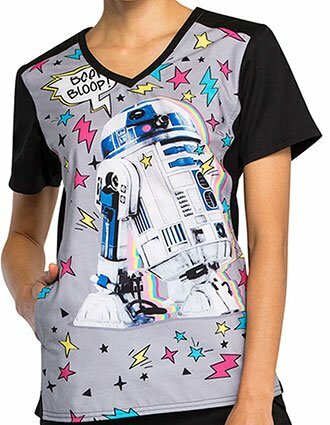 Take full advantage of our assorted printed tops and pants. 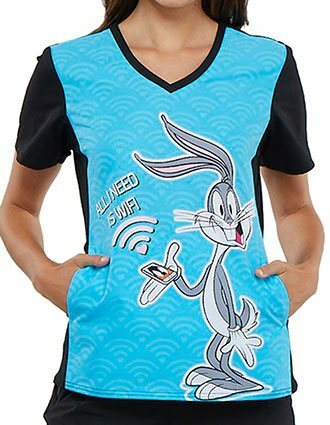 Use our convenient online ordering system today or contact the Pulse Uniform customer service department for personalized attention.